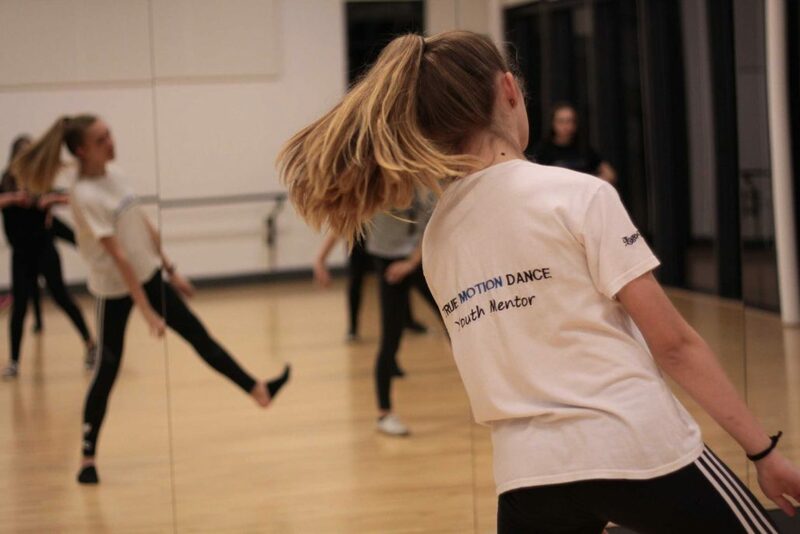 Youth mentors are participants from True Motion Dance youth groups who wish to learn more about what it is to be a dance teacher and choreographer. Youth mentors assist in classes for younger participants and can learn more about planning and delivering classes, workshops and projects. Youth mentors can assist in choreography and often help younger participants working towards performances and events. Mentors must be responsible, encouraging and understanding. They must work hard and, most importantly, have a true passion for dance. 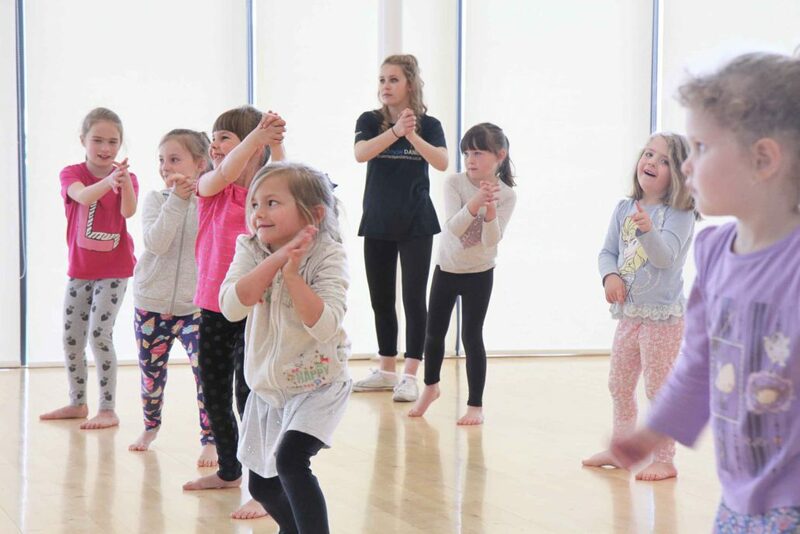 Youth mentors are great role models, they inspire and encourage younger participants and demonstrate that True Motion Dance is all about encouraging each other, being supportive and working as part of a team. Becoming a youth mentor allows young dancers to gain valuable experience in dance teaching. Mentors gain confidence and a great sense of achievement through helping others develop. 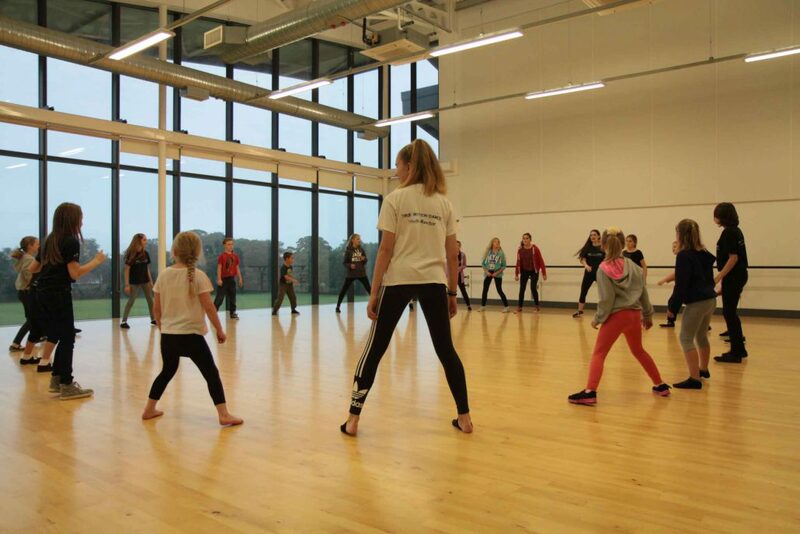 Anyone aged over 12 who attends regular True Motion Dance classes can apply to become a youth mentor, though there are limited places available. To register your interest in becoming a youth mentor, or to find out more, contact Kelly.